2k has announced Big Baller Brand shoes are coming to NBA 2K18. No screenshots have been shown of the shoe in-game. Let us know your thoughts! That is one good news! Lol. 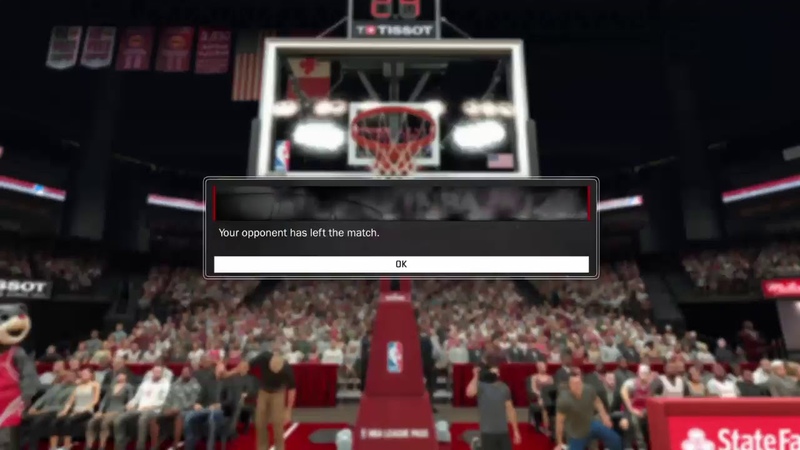 Who was the user who said 2K would pull this today because of the other game's demo dropping? They are going FULL FORCE today, damn! They are not pulling any punches. If LaVar Ball ain't a 120 rated player in the free agent pool with badges like "Big Mouth" and "One Man Trainwreck", 2K might be boycotted by all the loyal BBB fans. So, like, 7 people tops might not buy the game. This is interesting for true realism Ball shouldn't be locked into only wearing his shoe since the Big Baller Brand allows him to still wear any shoe he wants. LaVar Ball just keeps winning. This is a PC Mod by The Goods but this how they could look in 2K18. Didn't think they'd get in, very cool. It would be awesome if they had that weird strut he does in available in MyPark. Lavar tells me to thank you for the promo. This is amazing. Now if we can sign with BBB in MyCareer, I'll be all in ! Can't wait to see Lavar in the front row slobbering and screaming all game long. Is this like when they promised the Yeezys but didn't deliver? The world needs less of Lavar Ball. Why? Players don't wear them and even the guy that should wear them seems to prefer other brands. Glad they are adding them in. Add Lavar in the staples center front row. BBB. Why is that big mouth glorified? I wouldn't be surprised if Lavar is in the game too. This would maybe be enough for me to not get the game. Why? than you can Dunk on him any time you want. You're not a glass half full guy, are you? Cause y'all give him attention. I like the guy, he's entertaining. Well nobody said 2k was perfect. Def could have done without Lavar Ball's shoes or the possibility of him in the game. Who's paying who? I think it's The Mouth who will benefit from the adverts. Do yall think lavar ball will be a secret character In this game? Remember the 2k sports and vc team, also rappers like snoop, kanye, and drake being characters in this game? For the price of 500,000 VC you could put these on your MyPlayer. It's Lonzo Ball's shoes and he's an NBA player. I don't see what the issue is. Ok. That effectively closes the case. Adjourned. I thought the yeezy thing was a joke? A bad joke sure, but a joke nonetheless. I'd sign instantly. Bruh how could you deny Triple B's?! People just hate the idea of Lavar getting his way despite his son being good enough to be where he's at. 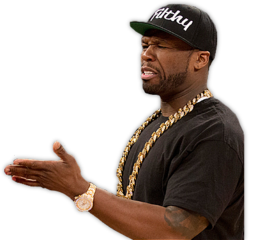 Also the thought of 2k including Lavar in the game as a bonus of some sort also rubs them the wrong way I guess. Me. I'm ok with it cause I can just beat the dude in street ball, etc. Nope. Ronnie literally posted on his Twitter and said "Yeezy's will be in 2k17"
It's a shoe. Im convinced some of these people are socially awkward...no offense. 2k19 career story mode: first scene is you walking into a hospital where you see your dying mother about to pass away; with her last breath she tells you that Lavar is your last living relative and she wants you to go and live with him and follow your dreams of making it to the NBA. Honest question...are Shaq's shoes, DWades...Stephon Marbury...are their shoes in the game? NO WAY...IM SICK OF THIS CLOWN LAVAR GETTIN SHOVED IN EVERYTHING. IM BUYIN THE GAME JUST SO I CAN POUR GASOLINE ON IT AND LAUGH MANIACALLY! 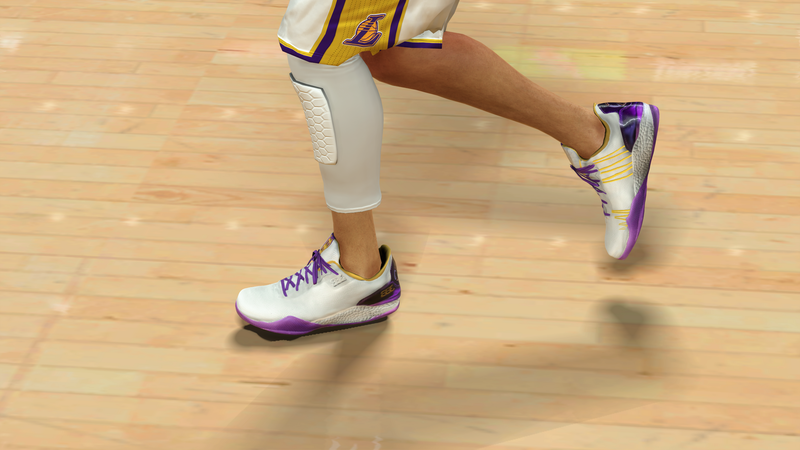 Well at the end of the day it's the shoe Lonzo wears so of course it would be in the game. 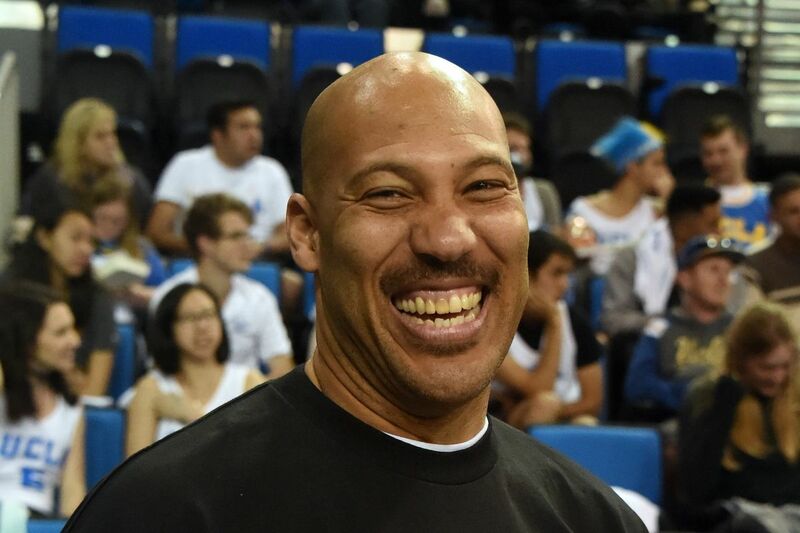 I don't like Lavar anymore than you or the next guy but seriously dude, learn to have fun with your dislike of him. You should want him to be in the game so you can Dunk on him anytime you want to, etc. I'd be all for it to be honest. Maybe it was something they had just secured. You may not like it but it brings a lot of attention....because Lonzo Ball is in the NBA playing for the Lakers. Well that makes my mind up. Pass on 2K this year. LoL. NBA Live will probably have the shoes as well because that's what the kid wears lol. People cant really stop talking about lavar ball. Lol. This has really triggered quite a few of you lol. Definitely trying to sign to BBB in MyCareer. impressed this made 10 pages tbh. i hope i can make my own brand shoes in game. i also wanna design my own clothes coz 2k make us look like legit brokeboys. 2k17 was a huge step down in terms of clothes and options and I'm waiting for confirmation that this has been addressed. The funny thing is the people who supposedly hate the guy wont stop clicking on ESPN articles about him or stop watching the TV segments. Heck some of them clicked into this forum post. You want him to go away you dont give him clicks or TV ratings. On Topic: This is a great move. Would be even better if you could actually sign with BBB over Nike or the other brands. Ahahahahah... I'm the only person to like this comment?! As previously mentioned, he's a NBA player and those are the shoes he'll be wearing. I want everything that's in the actual game to be in the game. It's most likely a brand that's going to keep getting bigger as time goes by (especially if his other 2 sons make it and keep it going). So 2k made a good move in including them. At the end of the day his son earned his spot in professional basketball and now this is just a small reward of many to come for him (as long as he keeps consistently playing hard and improving).